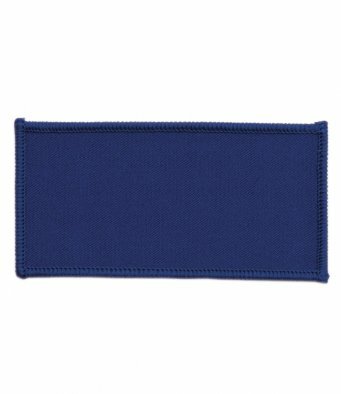 Material: Readymade polyester Rectangular badge with edging. Please use the form below to upload your design or logo for us to create your badge. We will send you a proof sample for you to make any alterations.